Look for us at the Golden Crown booth. You'll find us with the Gulf Coast Sisters in Crime. We'll be with the Sisters again. be at the Local Author Fair in Homosassa. Come join us where the story begins! The fair will be this Saturday, January 21st, from 11 am - 3 pm. 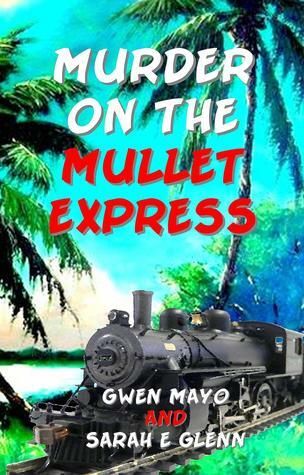 Win one of two free copies of Murder on the Mullet Express through Goodreads! Giveaway ends February 22, 2017. News to the left, Instagram below!